“Fortnite” is the world’s most popular game, with over 125 million players. Epic Games, makers of “Fortnite,” are looking to evolve the gameplay. “We are exploring changes to weapon balance and resource economy, like e.g. resource caps,” a post on Epic’s blog said. Building without limits is core to the gameplay of “Fortnite,” and limiting that could turn off a lot of players – including Ninja, the most popular player in the world, who’s already voiced his displeasure. 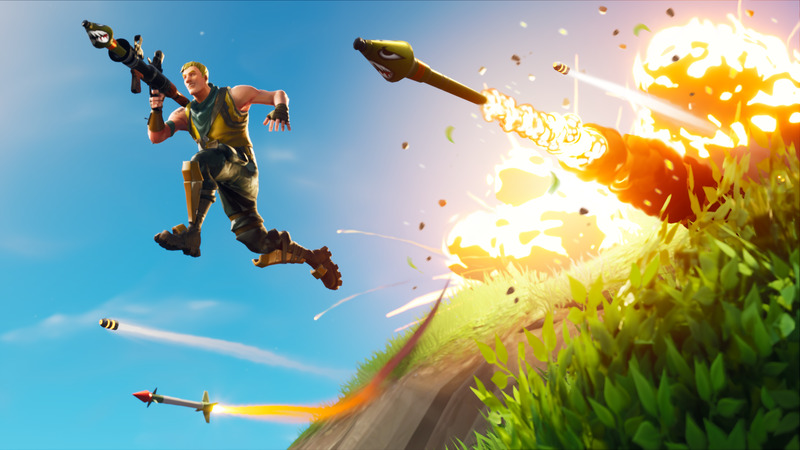 Major changes are coming to “Fortnite,” and this time it’s not a meteor. Instead, “Fortnite” maker Epic Games says it’s exploring ways to evolve the gameplay of Battle Royale so the last few minutes of each match, “don’t boil down to ‘just build lol’.” That’s a direct quote, mind you. 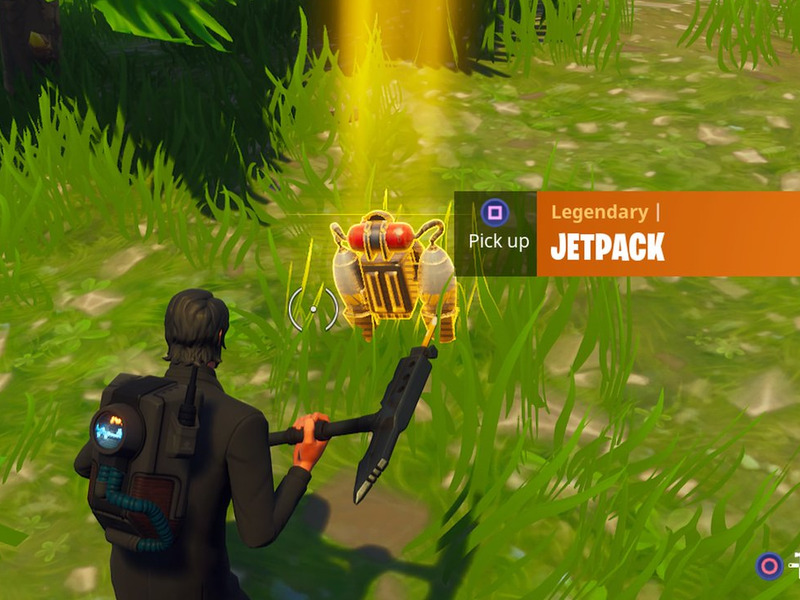 As things are right now, players who reach the end of a given match in “Fortnite” are likely to encounter rockets, endless building, and shotguns. “The superiority of shotguns, rockets, and uncapped building are such a dominant play style in the final circle that most other strategies are being drowned out,” the post from Epic Games says. So, what changes are coming? And when? That’s not clear. Epic GamesEpic added jetpacks to ‘Fortnite’ recently, which are a huge change but don’t fundamentally alter the game. Epic is proposing some major shifts to the core of “Fortnite” – with over 125 million people playing the game any little change impacts a ton of people. One very prominent member of that massive audience is Tyler “Ninja” Blevins, who makes his living streaming “Fortnite” online. And Blevins isn’t happy with the potential for resource caps. Given the massive popularity of Battle Royale games in general – from “Fortnite” to “PlayerUnknown’s Battlegrounds” and beyond – it makes sense that Epic wants to continue evolving its game. If “Fortnite” stays the same forever, it risks boring players and eventually losing them; if “Fortnite” changes too much, it risks alienating players and eventually losing them.